Silverlight 2 Beta 2 (and beyond) checks for a client access policy before accessing sockets located on host domain or cross-domain servers. Listing One is an example of a client access policy for sockets. This XML code lets Silverlight access a TCP socket on port 4530. A range of ports can be specified in the port attribute if needed (ex: 4530-4532). Before Silverlight tries to call a server with a socket, it makes a call to the target server on port 943 to check the client access policy and see if the server allows socket connections. This helps minimize various types of hacker attacks. If a client access policy is available on the server and the policy allows access to the port the client is trying to call, processing of the socket code continues and Silverlight tries to connect. If not, the client will be unable to connect due to access being denied by Silverlight. Silverlight automatically sends this text to the policy file socket once it connects. If the request contains the proper value the code writes the contents of the client access policy back to the client stream (see the OnReceiveComplete() method). Once the policy file is received, Silverlight parses it, checks that it allows access to the desired port, and then accepts or rejects the socket call that the application is trying to make. 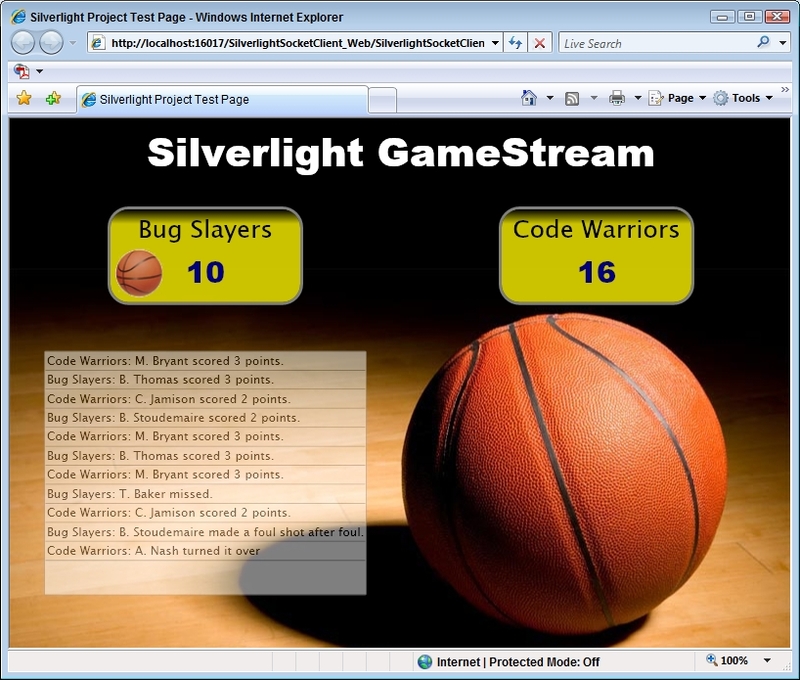 Figure 1 is an example of the Silverlight GameStream socket application I created to demonstrate the fundamentals of using sockets. You can download the complete application here. Figure 1:A Silverlight 2 interface that has data pushed to it from a socket server.